Zag Bank is taking a new approach to combatting one of Canada’s largest problems in personal finance: people simply aren’t saving enough. The digital bank, launched in 2015 and headquartered in Calgary, is encouraging Canadians to save for the long-term by making the act of setting money aside a convenient part of everyday life. As the bank enters its first RRSP season, it has developed a full line of essential savings tools that can be set up and funded with just a few clicks of a mouse or taps on a mobile device. A report published by the CD Howe Institute in June 2015 indicated a steady decline in RRSP contributions since the mid-1990s. The good news is that there is opportunity to reverse this trend – even at a time of economic uncertainty. Canadians looking to protect their money from current market instability can look to savings products that don’t have exposure to markets. 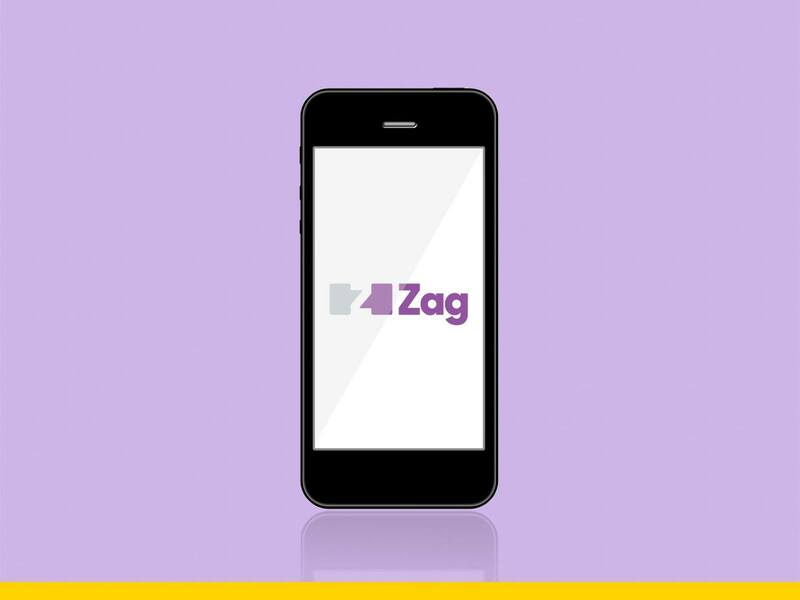 Zag’s offering is built around making saving as easy and rewarding as possible. For one, this means focusing on uncomplicated savings tools that people understand, like savings accounts, RRSPs, TFSAs and GICs. Providing competitive interest on these products is also a focus for the company. In fact, Zag is offering 2.5 per cent interest on most of its products until June 1, 2016. However, Zag also believes its unique user experience holds the key to encouraging better saving habits. All banking is done through a secure mobile app and online banking portal. Users can set up new accounts, check their account balances and deposit cheques by snapping a photo on their computer or mobile device. Automatic contributions and customized notifications for account balances and transactions can also be set up and adjusted easily. Client service is delivered online via secure online chat, although customers also have the option of having their questions answered by emailing or calling Zag representatives. “Banking should fit conveniently within people’s fast-paced lifestyles,” says Mr. Raju. “Zag puts the entire experience at the individual’s fingertips so they can bank on the go. With RRSP season in full swing, Zag is launching a campaign in Alberta and B.C. called Savings Secrets, where it is asking people to submit and share their unique savings strategies. The best savings tips will be rewarded with $2,500, with the option to deposit the funds into a new Zag account.